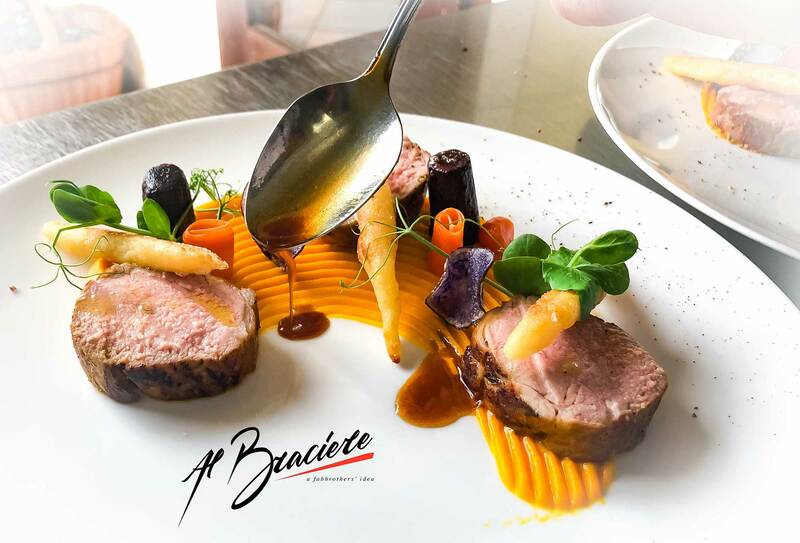 Our hotel and restaurant will be opening on 15 March 2019! 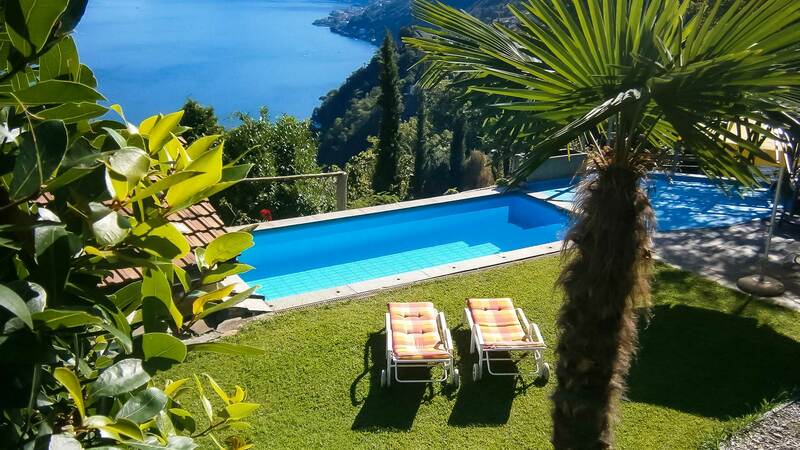 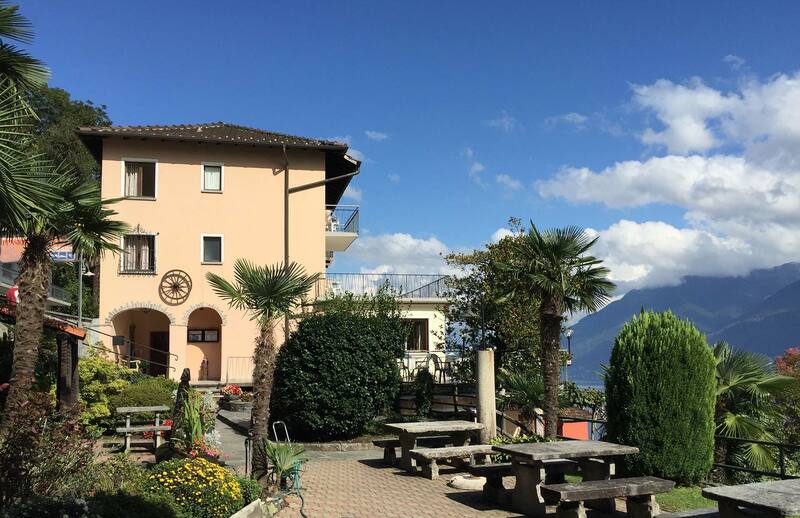 You will be expected from a small and simple family hotel located at the sunny hillside above Ascona, about 1 km from the village Ronco sopra Ascona, with a fantastic view of Lake Maggiore and the Brissago islands. 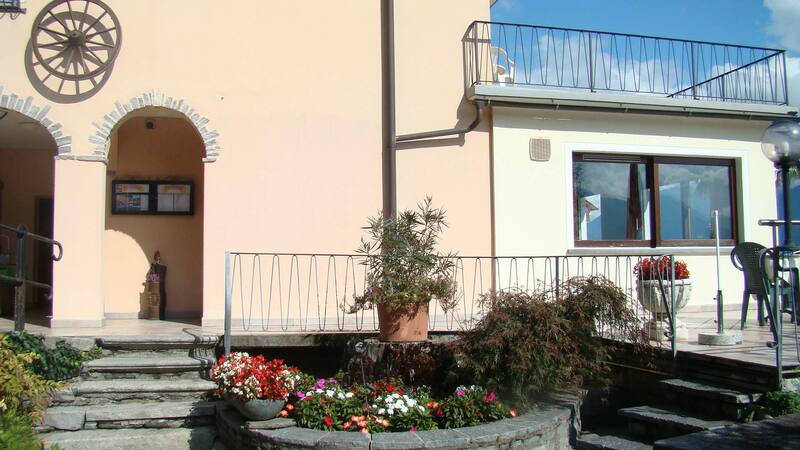 The hotel offers 5 simple, well-kept double rooms with balcony and lake view, as well as 2 single rooms and 1 apartment. 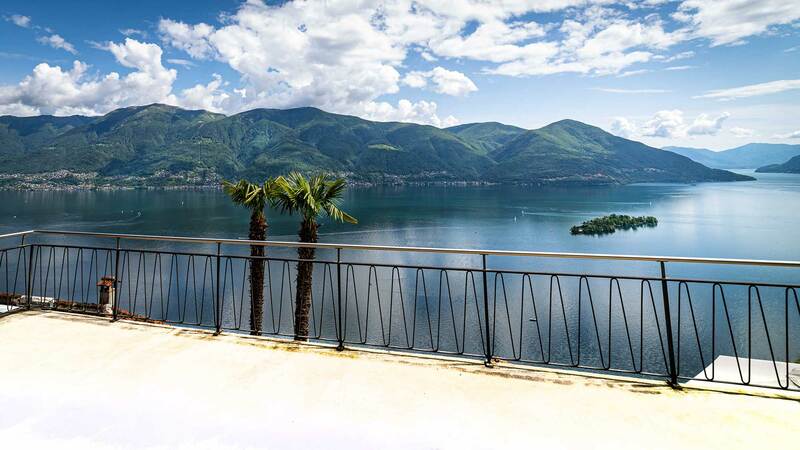 In the cozy restaurant and on the spacious terrace you will be amazed by the panoramic views of the lake. 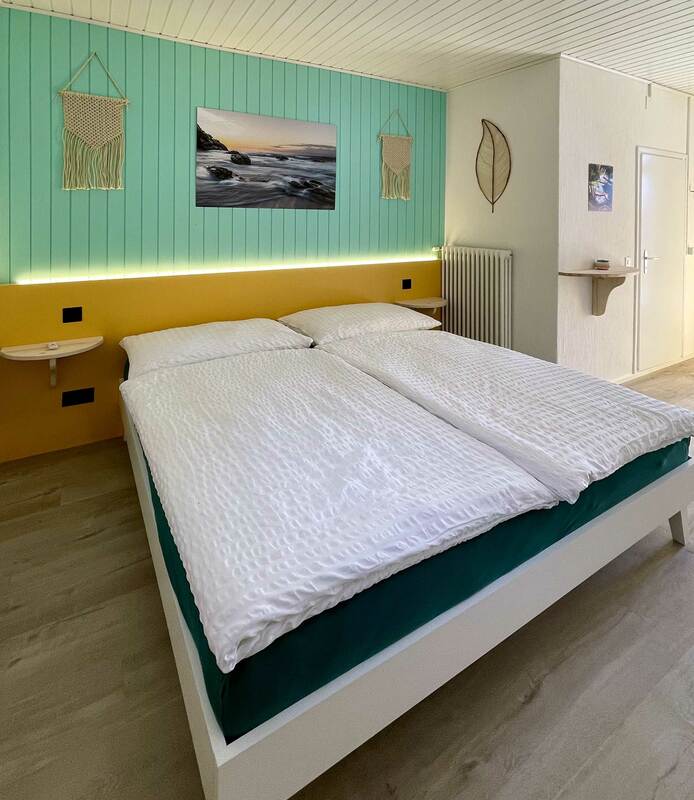 We are delighted about your visit.